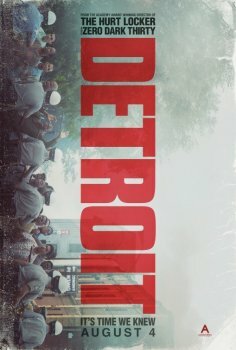 Detroit - Available as a download or stream? 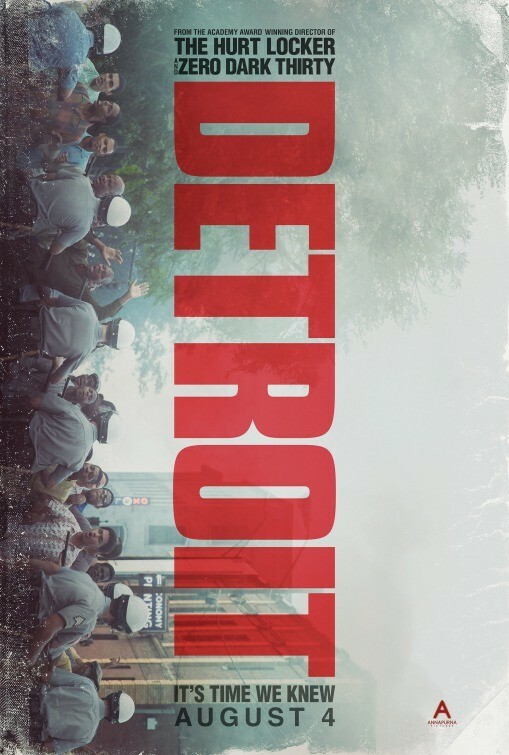 The crime drama film "Detroit", from director Kathryn Bigelow ('The Hurt Locker', 'Zero Dark Thirty'), chronicles the real-life events leading up to and during Detroit's 1967 12th Street Riot. The script is written by Mark Boal, and the cast features John Boyega, Will Poulter, Algee Smith, Jason Mitchell, John Krasinski, and Anthony Mackie. When is says site: Scene, what is this site? I know the pirate bay of course, but what is Scene? Scene releases are a general term. It basically means that it’s been released onto the movie warez scene, and will crawl its way down to public trackers, like Pirate Bay.